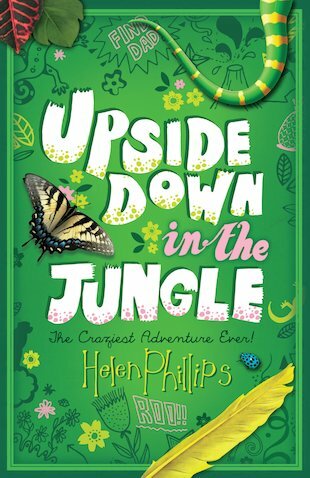 Upside down in the Jungle is a book about romance, mystery and adventure. There are many people with different jobs, for example: the Bird Guy, a yogafied mum and a few children who get caught up in their dad’s work. I would recommend this book to girls and boys aged between 10 and 12. This story is about the Bird Guy’s family and their story of the Spa’s secret work. In the middle and at the end their are surprise twists, which made this book even better. i love this book it is amazing. you should read it.